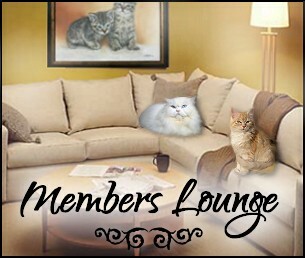 Welcome to members lounge, special web page for cat breeders to keep updated on important topics, cat news alerts, listing specials, renewals and more. Submit your cat breed or cat informational articles to help cat lovers worldwide learn more about your beautiful cat breed. Help Us to Help You . . .
Is there anything you dislike, would like added, any technical issues, or changes you would like to see at AbsolutelyKittens.com? Any and all constructive feedback is always appreciated. 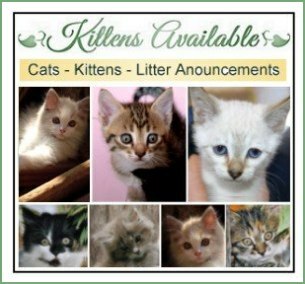 Kitten Notification - Helping you connect with more potential loving homes for your purebred cats and kittens. 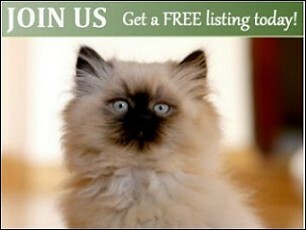 Being implemented as a ideal means for breeders to receive instant kitten inquiries. 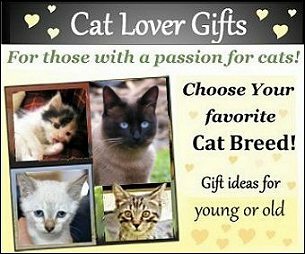 These inquiries are being submitted by cat lovers specifically looking for a kitten or cat automatically sent to breeders with that breed. A preferred match for both you and kitten inquirer with pertinent information upfront helping you to gauge the best possible home for your kitten or whether or not you have what they are looking for. When you receive a kitten inquiry email from Absolutely Kittens be prepared to respond to cat lovers however you choose, email or call them back, sending replies in a timely manner are always best.